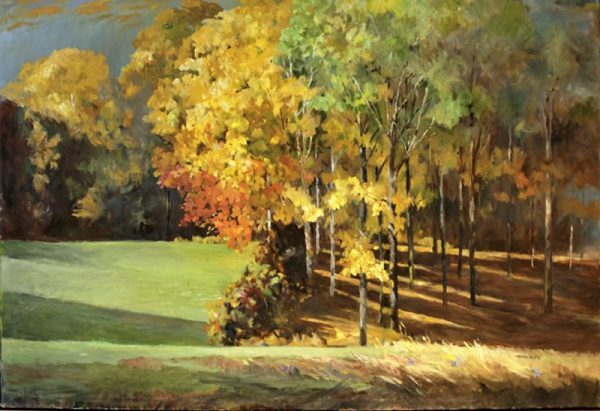 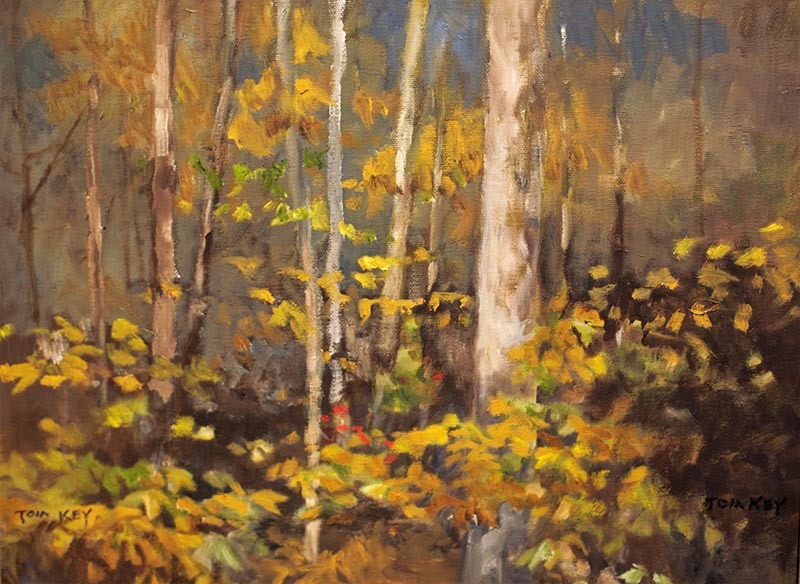 Since retiring from his primary career in engineering, Tom Key has concentrated on his long time secondary career of landscape painting. 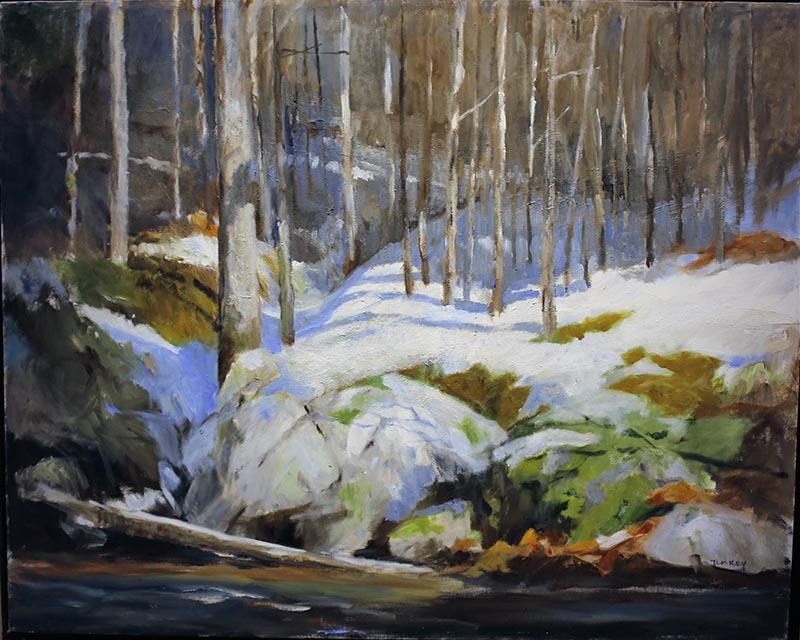 He paints the landscapes and ‘natural arrangements’ of New England, New York and Pennsylvania in a relatively naturalistic manner, but his style allows the viewer to make his own interpretation of the work. 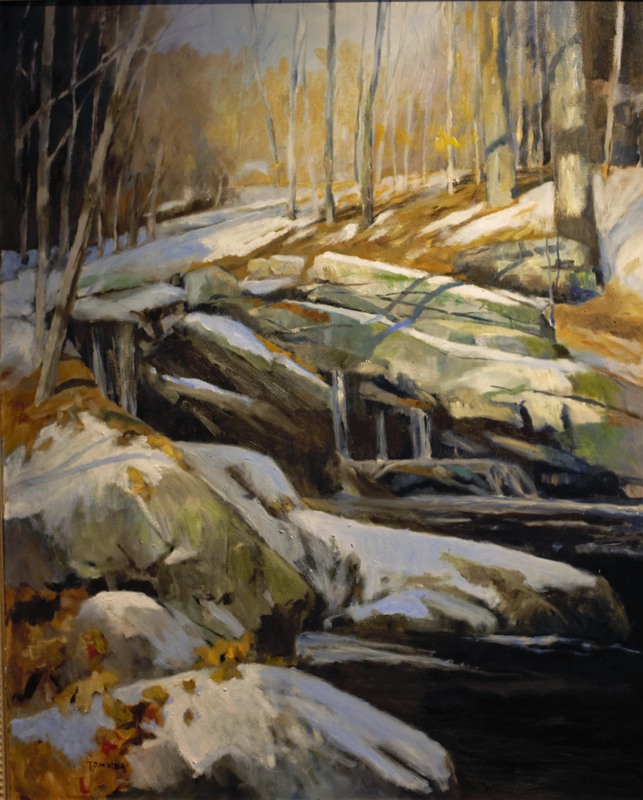 His paintings are included in numerous collections and have been shown in galleries from Delaware to Maine.